Mumbai – Best Tourist Destinations to Explore. 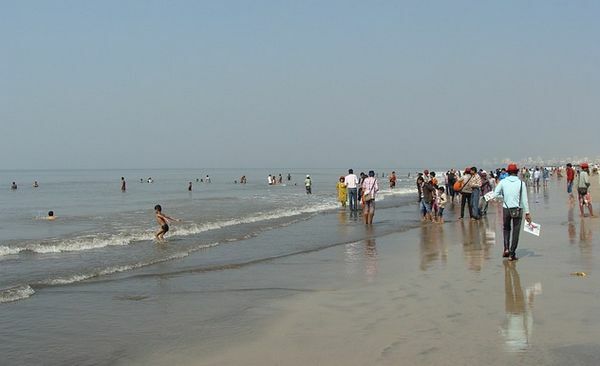 explore attractive tourist destinations in Mumbai. Mumbai, the gateway of India, is also famously referred to as the City of Seven Islands. This sophisticated city is known for glamour, structural elegance, silver screen industry and its ultra-modern fashion shows. It is one of the best places to visit. Millions of international visitors are come to this city to explore its attractions. New visitors can use free online checklist to locate the best places to visit. You can find fantastic places to plan quick weekend getaways from Mumbai that offer unforgettable memories and moments. You can also seek the help of online tourism agencies and experts to arrange for your accommodation. Mumbai is the ‘Hollywood’ of India and this makes it a unique tourist destination in the country. 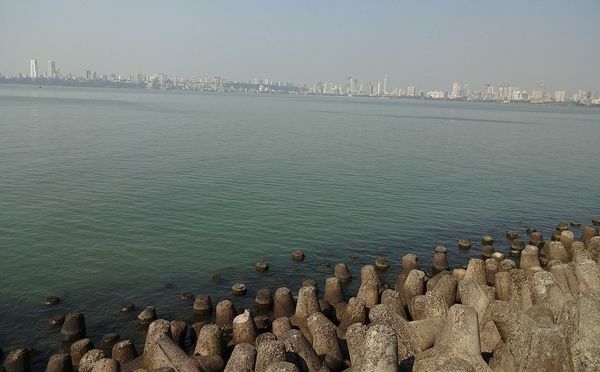 It is the largest film producing industry in the market and you shouldn’t be surprised the come across the rich and famous of India on the roads of Mumbai. There are many guided tours to the famous studios in the tinsel town. The Film City is a unique film studio that makes perfect place to visit for those seeking to get a glimpse of the city’s glam and glitter and the beauty of the Sanjay Gandhi National Park. These film studios take you to a different world where you can come across real-like natural scenes and settings where different genres of movies can be shot. Marine Drive, also popular as Netaji Subhash Chandra Bose Marg, is a glossy boulevard flanked with trees. This avenue stands out for its beauty and paint work. The beauty of the Arabian Sea coastline has a natural magnetic appeal as the night falls. The restoration of classic architecture of 20th century draws a large number of tourists. During night, colorful lights create a splendid aura around the Marine Drive. Another key attraction for tourists. It acts as the link connecting the two important parts of the city. The bridge stands out for its majestic elegance and is a marvelous piece of engineering. 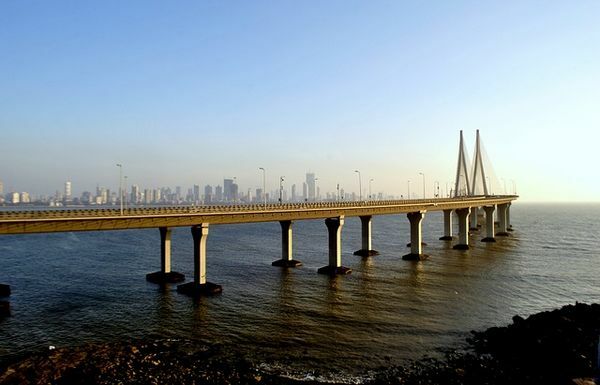 A drive across the sea link provides you a splendid experience, whether you are crossing it at daytime or at night. The sun bends over the Arabian Sea. The cool crimson light wraps up the sandy beachfront to create a magnificent ambience. This eye-catching beachfront glitters in pride. 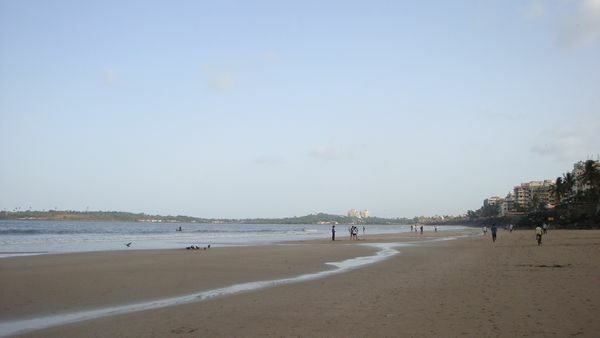 On the northern side of Marine Drive lies this wonderful beach with mind blowing appearance to lure everyone. The place offers magical views of the sunset. The mild sea breeze revives the romantic aroma to make someone spell bound. The silvery beauty of the crescendo moon blends with the golden sandy beach to create a synergistic visual effect to attract people of all age groups. Chowpatty Beach is a hot destination for love birds. Adventure and fun never seems to end in Mumbai. Wherever you go in the city, it scrolls up to reveal more embedded secrets. 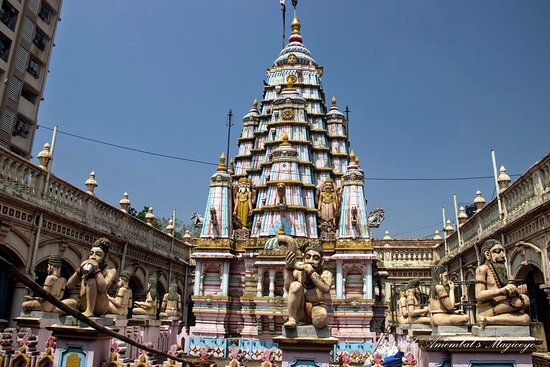 The Mumba Devi Temple is an old and famous temple associated with the identity of the city. It was built in 1675 and is dedicated to a goddess by the same name. The goddess was worshipped by the original inhabitants of the 7 islands that mostly comprised of the fishers and salt collectors. Most of the visitors to the city make it a point to give a visit to this famous temple. When you seek more fun, you should give a visit to Smaaash to refresh your senses. 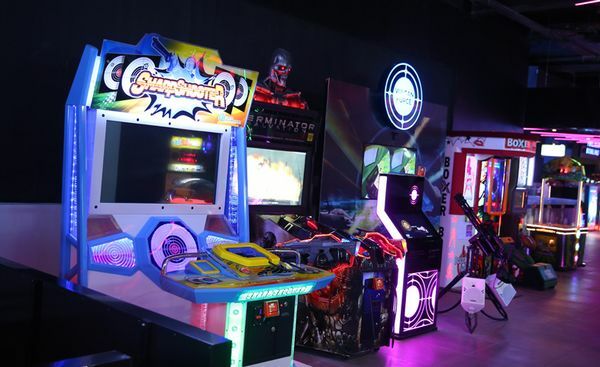 The place offers a wide range of activities including fashion shows, movies, live discussions, music, play games and much more. It also has an art gallery to exhibit classic photos and figures crafted by eminent sculptors. Smaaash is a vibrant and famous tourist spot for its fascinating gorgeousness. Mumbai is a sophisticated and modernized city. So, you can’t visit all places in Mumbai on your first trip. Therefore, you must prepare a plan how to spend one month long vacation in this beautiful city which offers a mix of the modern and classic. Mumbai is always undergoing uninterrupted developments. The Nehru Science and Research Center, and numerous other modernized research labs, hospitals, schools, colleges and rehab camps are the symbols of the city’s progress. Mumbai represents India in more ways than any other city. It is considered both the cultural and commercial ‘heart’ of the country. Despite being the largest commercial city of India, it stands out for its natural elegance, historical museums, beautiful beaches, architectural monuments, and natural parks. The city and its surroundings have so much to offer, you can never scale its entire beauty at once.